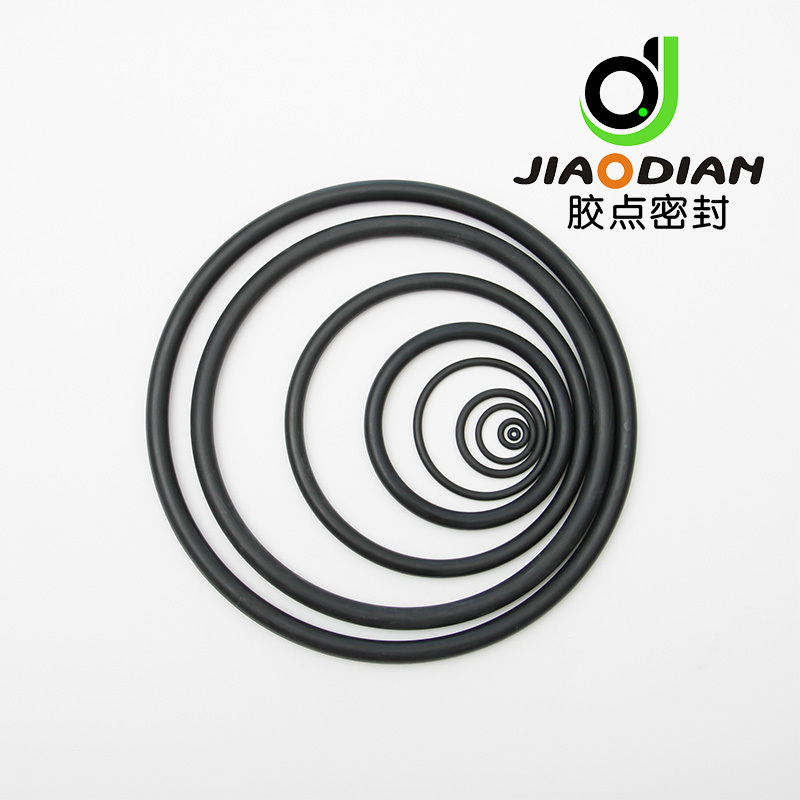 Nitrile O Rings have good chemical resistance to mineral oils and greases, hydraulic oils and also non-flammable hydraulic pressure fluids.NBR also has low resistance to ozone, weathering and aging. HNBR has considerable improvement of the resistance to heat, ozone and aging, and gives it good mechanical properties. 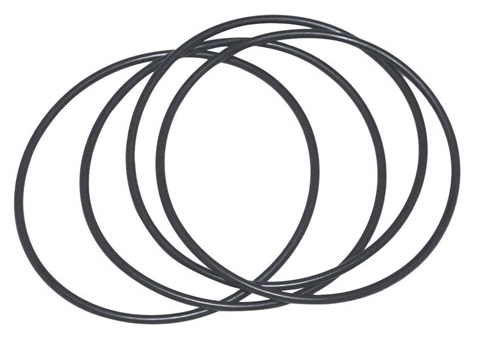 Looking for ideal JIS2401-P11 Standard O-ring Manufacturer & supplier ? We have a wide selection at great prices to help you get creative. 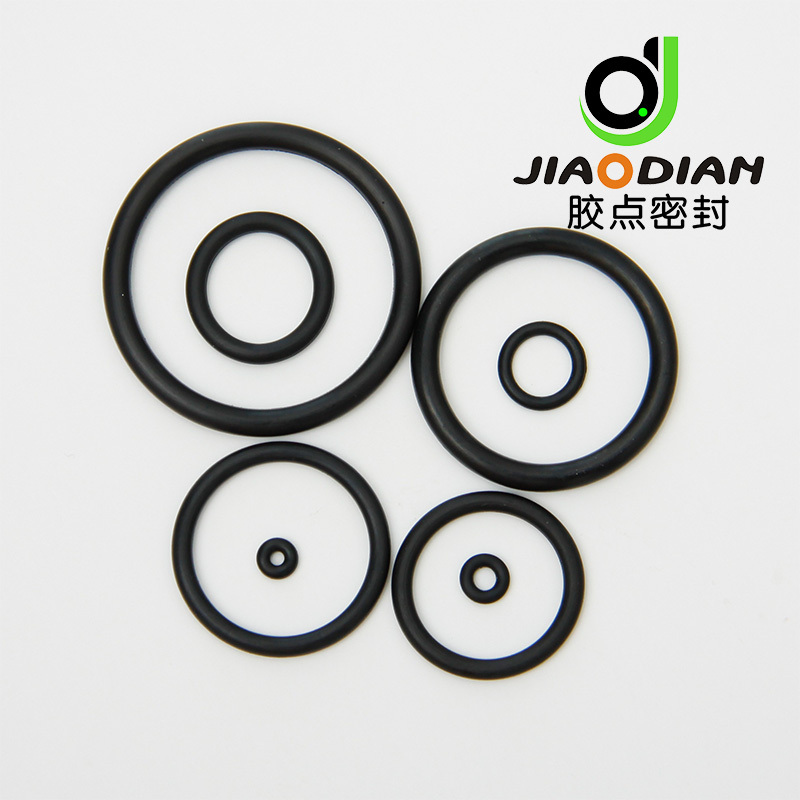 All the High Quality JIS2401-P11 Ring are quality guaranteed. We are China Origin Factory of NBR Ring JIS2401-P11. If you have any question, please feel free to contact us.